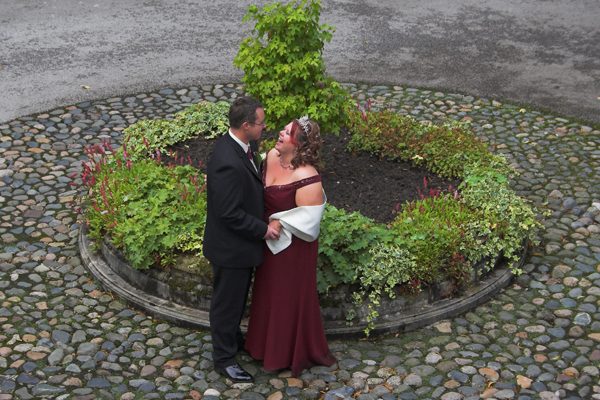 After getting married, in Kendal, Kate and Chris just had to get some photos down by the lake last week. The snow was still on the mountain tops and gave us a fantastic backdrop. Following a ceremony in Kendal, I went with Jackie and Wayne to the Belsfield Hotel in Bowness, for their intimate, family reception. We had a laugh while we walked around the gardens, taking pictures and stumbling in potholes (not me! ).